Why Am I Laughing? - Episode 32 | Why is Don Rickles a Comedy Legend? 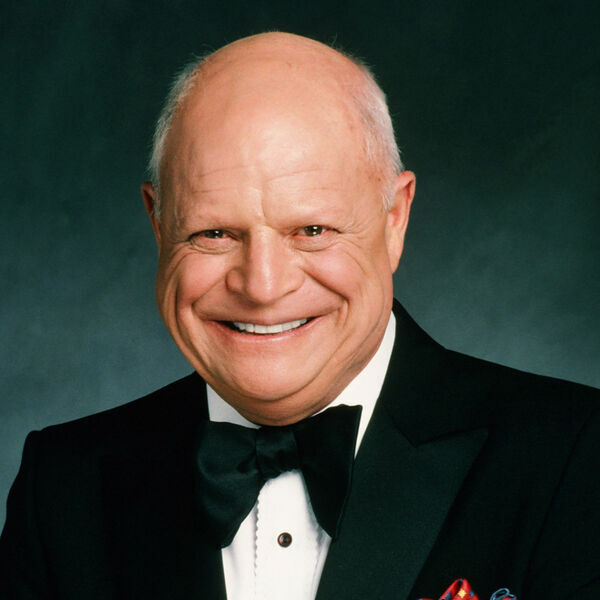 Episode 32 | Why is Don Rickles a Comedy Legend? April 19, 2017 Why Am I Laughing?